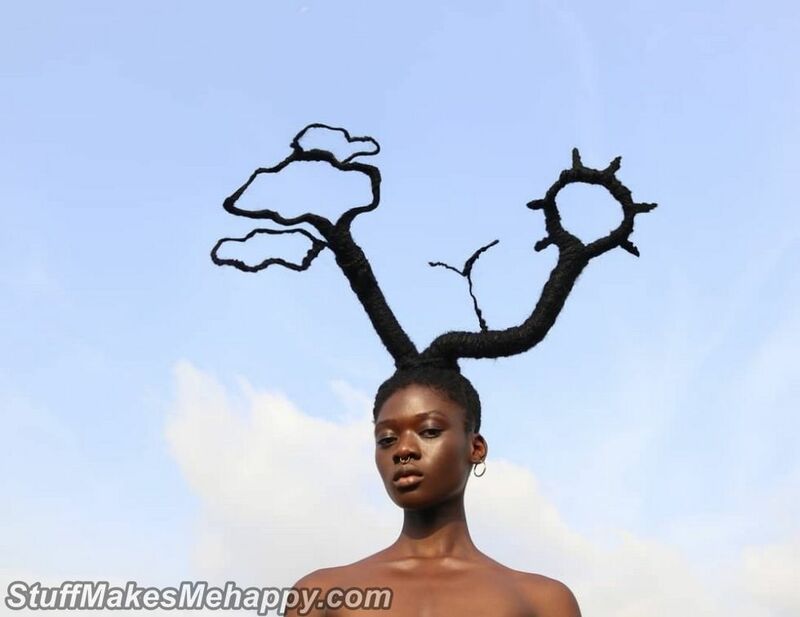 Do you like Crazy Hairstyles? 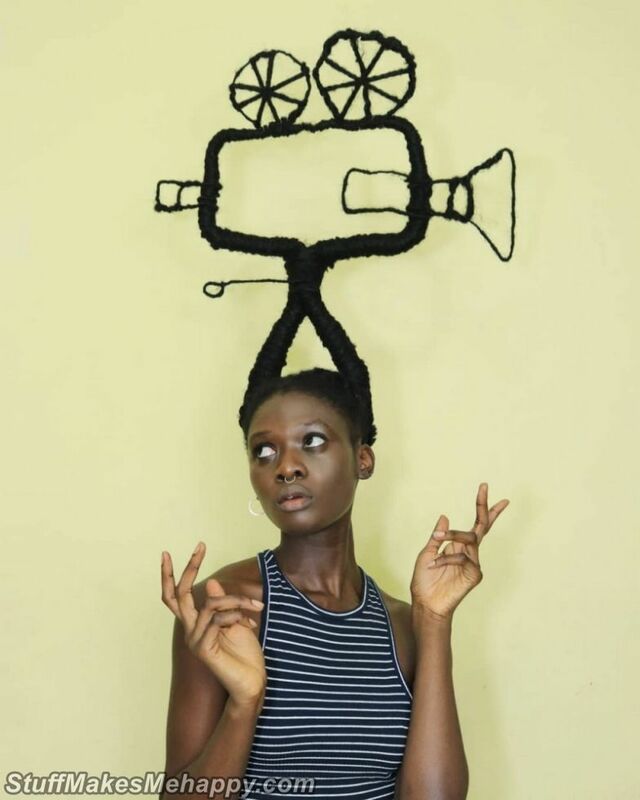 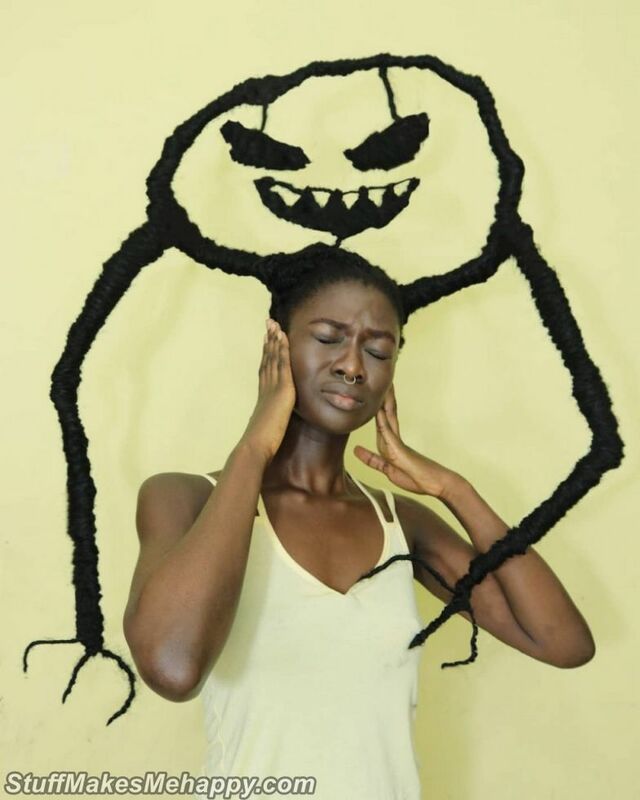 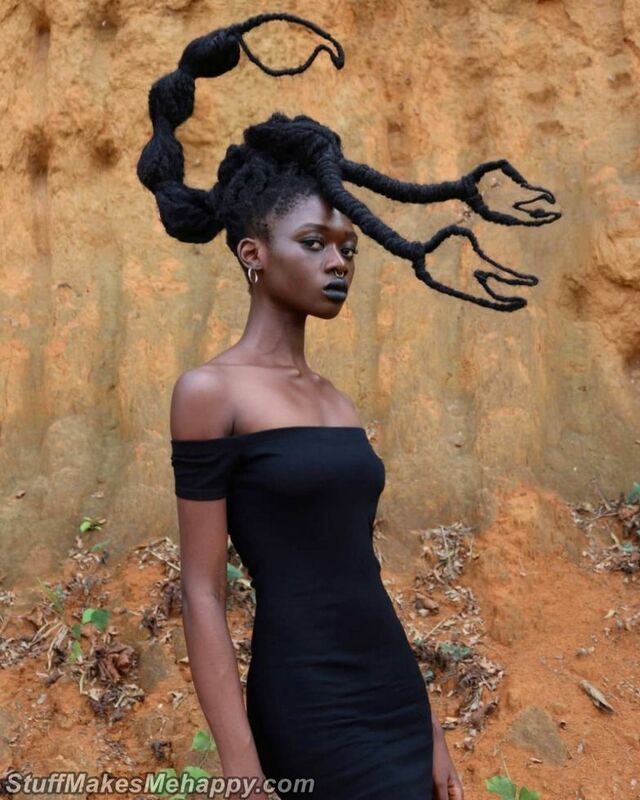 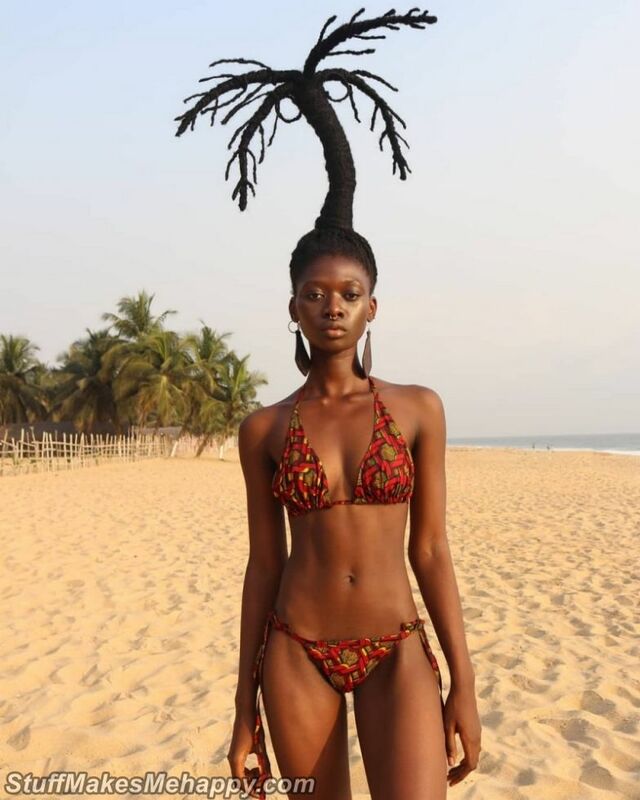 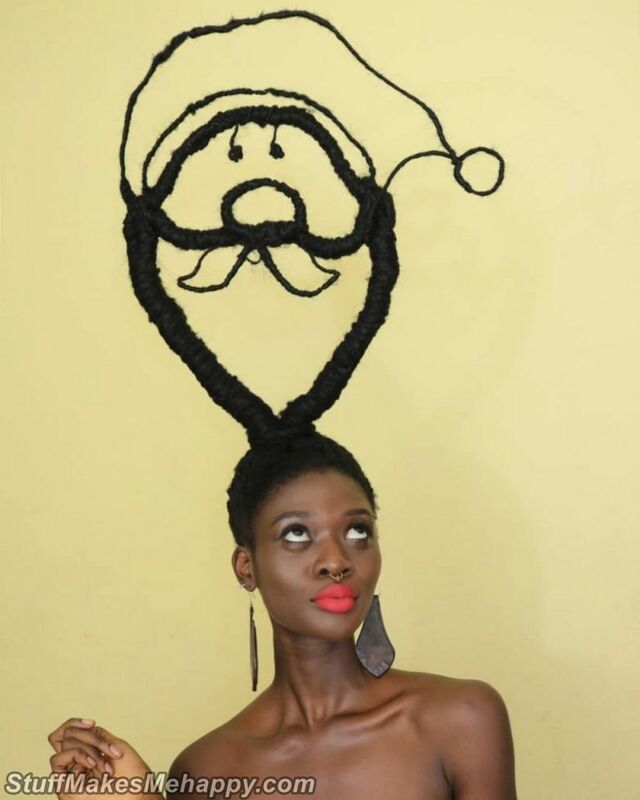 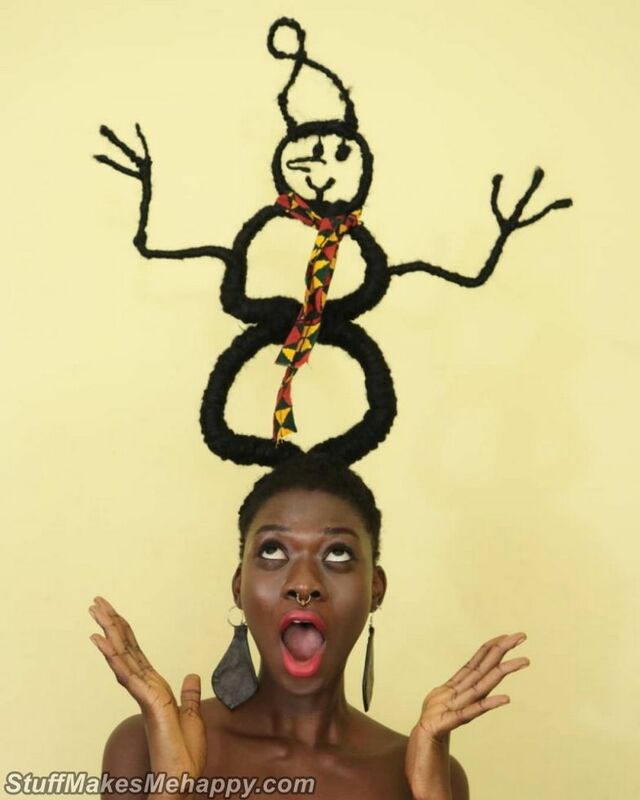 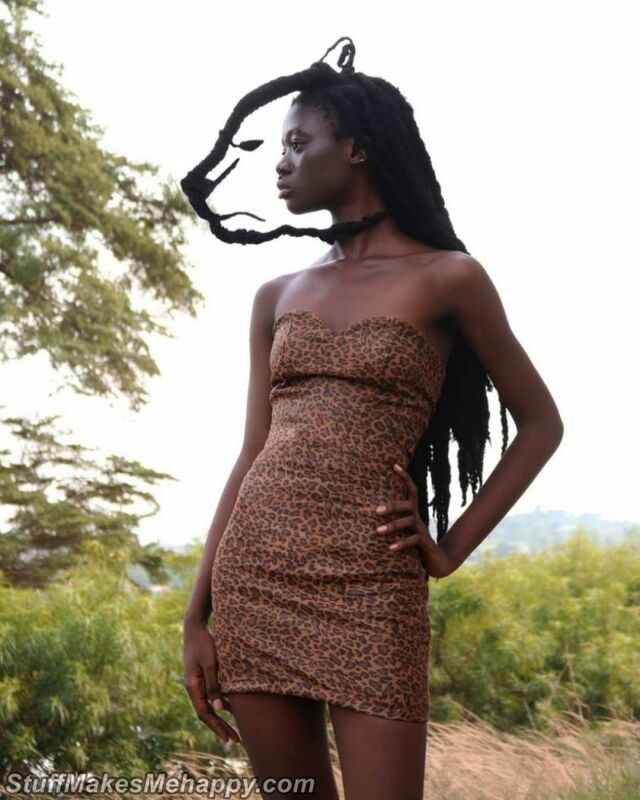 In West Africa, in the Republic of Côte d'Ivoire, lives 22-year-old Laetitia Ky an artist, and designer who became a real Instagram star, thanks to her hair experiments. 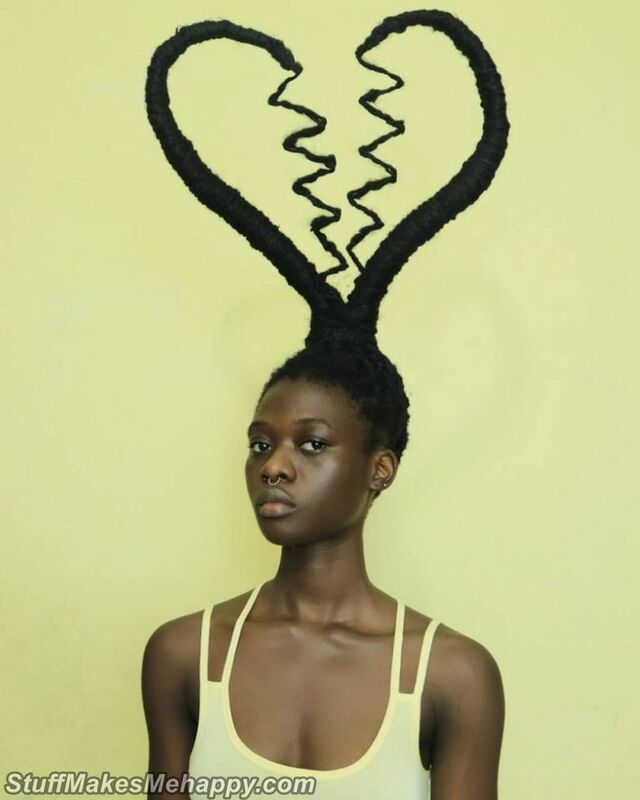 Laetitia Ky creates unusual, complex, narrative hairstyles, expressing her beliefs through them. 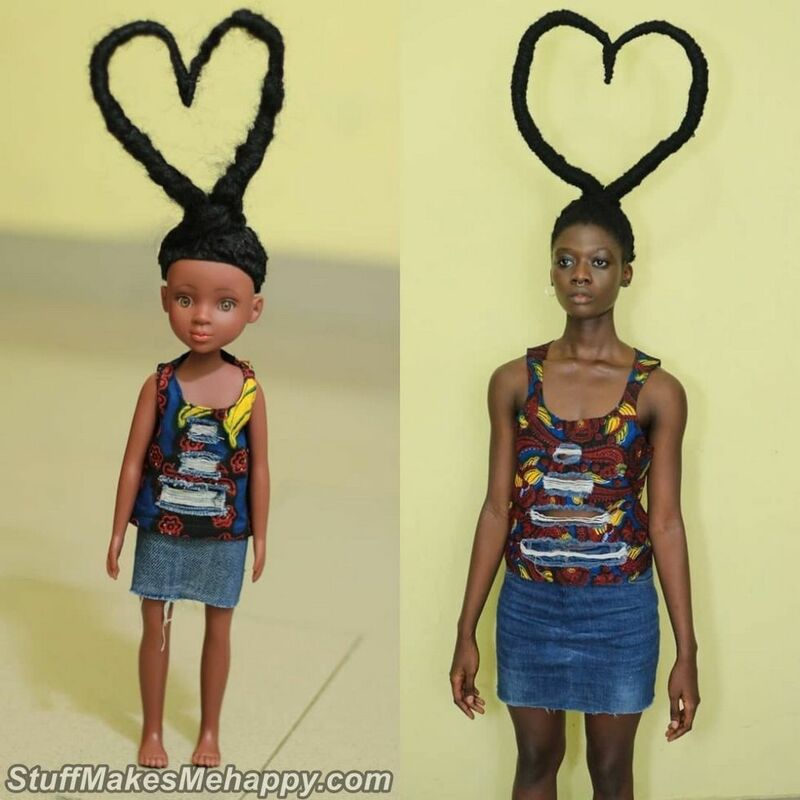 To create a hairstyle for a girl can take from 20 minutes to 2 hours, while she can use the materials at hand, for example, wire. 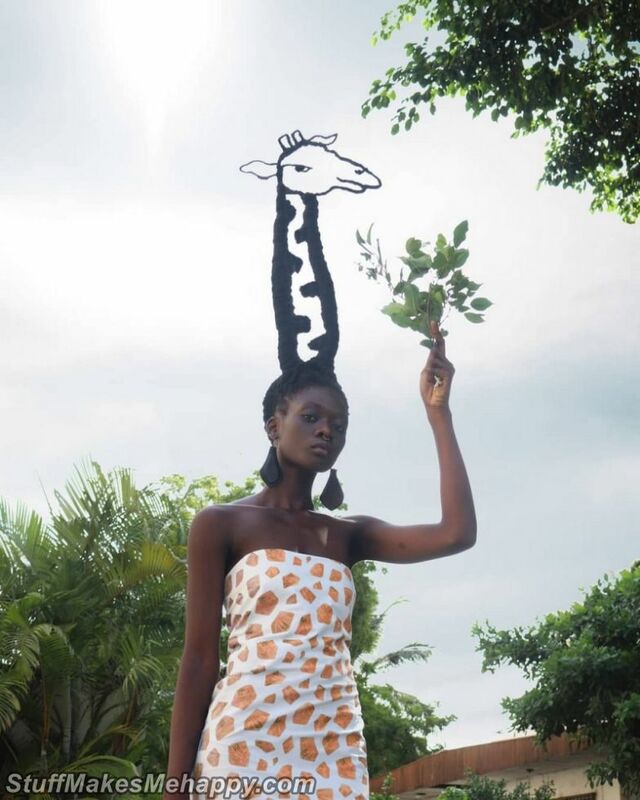 Creativity Letitia became known to the whole world, and more than 170,000 people have already signed up for her Instagram profile. 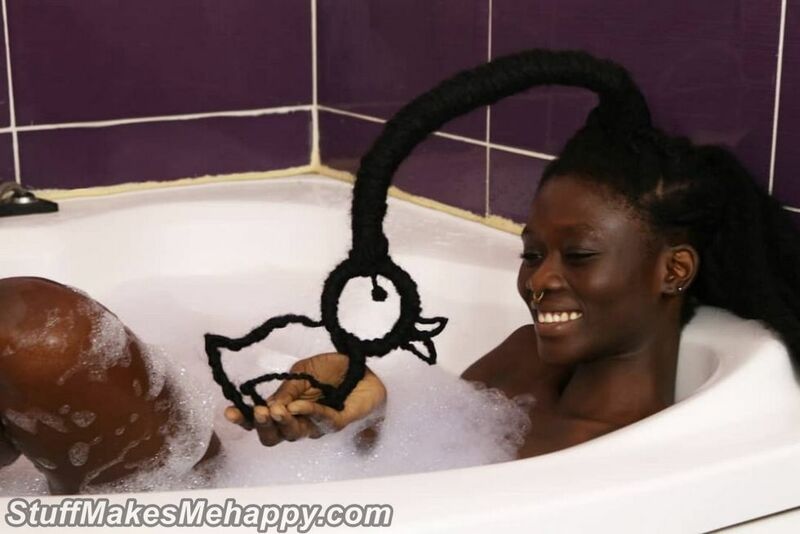 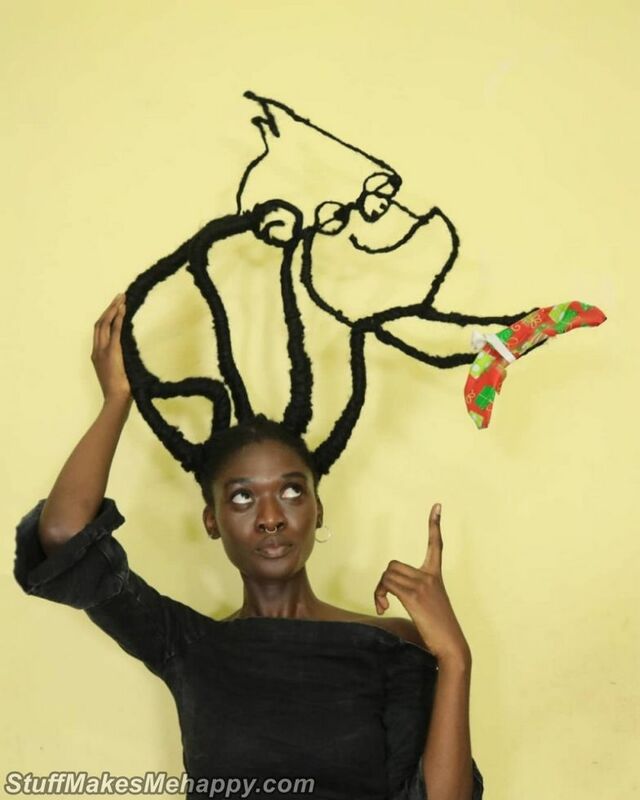 Take a look at crazy hairstyles of Laetitia Ky and try it at home.